all songs can be listened in advance and downloaded completely. "Mein Freund" ("My friend") created in 1992 was also a gift (or dedication). The only song for which I also wrote and sang the lyrics. After almost 8 years of a wonderful friendship, I thought the song would be the right thing to celebrate that anniversary (who could have known at the time that almost another 14 years were to follow?) but since this was a very personal piece I am only offering the instrumental version for download...and since I am not a very good singer, this might be appreciated by most ;-). This CD is only available as a free download; however, I can provide a CD I burn myself if requested. Just ask if interested. The contact address is listed on the start page (remember to remove "NOSPAM). 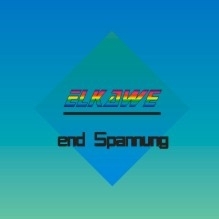 "End Spannung" was my first CD. At the time, I still was quite unaware of the possibilities and options of creating sound and using it in a focused and targeted manner. I just used whatever the devices offered and probably did not always work as cleanly as possible. Today I would say that "End Spannung" is a typical beginners CD. 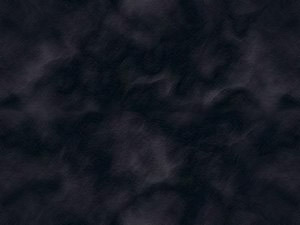 But my disposition towards beautiful melodies that invite the listener to dream and relax is already evident on that CD. This is why my first creation remains available - and because the development of the musician ELKAWE can be tracked with this CD very nicely as well. I stand by my youthful indiscretions ;-).